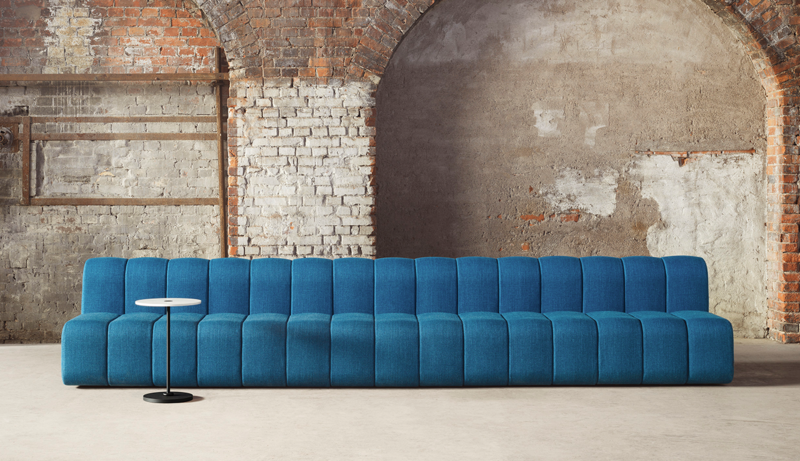 Take part of our planners to fill the room with the modular BOB sofa system or the walls with the sound absorbing Gaia and Ginkgo panels. BOB Planner is a perfect tool for discovering the full potential of the BOB system in a simple way. We are looking forward to taking part in all creative, unexpected and interesting variations that will be created. Design your own Gaia or Ginkgo wall with Wall Planner! Adjust the wall dimensions and then choose which colors you want. The number of Gaia or Ginkgo and the right fabrics are gathered in a list and you can easily print a drawing that may be helpful during assembly.